Galaxy Records is a label dedicated to bringing the best of the Balearic Islands blending it with the Detroit tradition and the spirit of New York City. 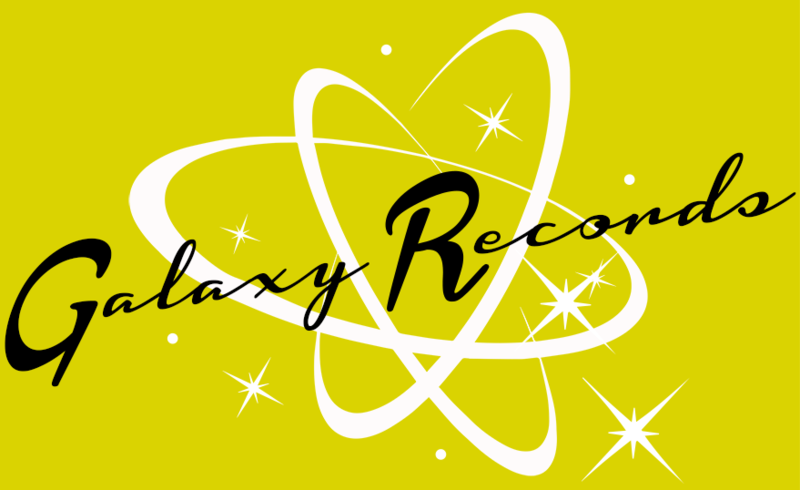 Based in Barcelona, run a team of an American and Catalan duo who trust in great music, Galaxy Records will bring you a mix of sounds that can’t be beat and is distinctly from Barcelona - the best in house, nu-disco and techno. Galaxy Records és un segell discogràfic especialitzat en el millor so Balearic mesclat amb la tradició de Detroit i el millor espirit de Nova York. Amb base a Bareclona, comandat per un duet Catalano-Americà que creu amb passió en la millor música. Galaxy Records us brindarà un gran assortit de sons imparables distintius de Barcelona - el millor en música house, nu-disco i techno. All content copyright Galaxy Records 2014. All rights reserved.